Do you want to feel better about what you eat? Do you want to feel better all day long? Truly healthy food is not only better tasting, it is far less expensive and can change your mental outlook on life. Author Karen Wang Diggs has lived in Hong Kong, mainland China and the United States and brings a wealth of this food knowledge, village wisdom and secrets to healthy living from her travels as well as the hard science of nutrition. As a chef, nutritionist and cooking instructor, Diggs has helped hundreds overcome eating issues and arrive at a food lifestyle that has them smiling again. 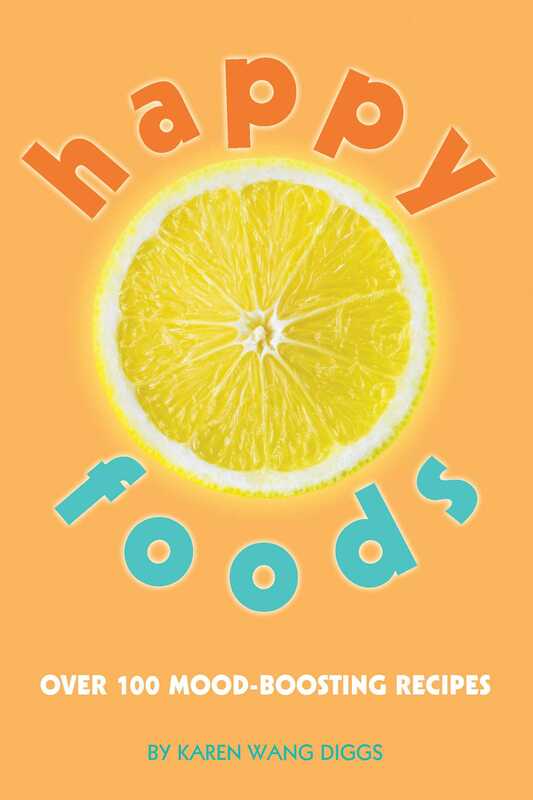 From dealing with diabetes to smart and safe approaches to weight-loss and even working with cancer patients to find foods that give them a new lease on life, Diggs' savvy, know-how and food smarts are all packed into the clean cuisine of Happy Foods.